NEW MASTERS / Exhibition about 30 Dutch contemporary, talented outsider artists. The exhibition ‘New Masters’ shines the spotlight on talented contemporary Outsider artists. In a series of intimate portraits, photographer Sander Troelstra gives a face to this fascinating world. Troelstra has won the Canon Silver Camera Award on many occasions, and also took the honours at the prestigious Dutch National Portrait Award in 2015. 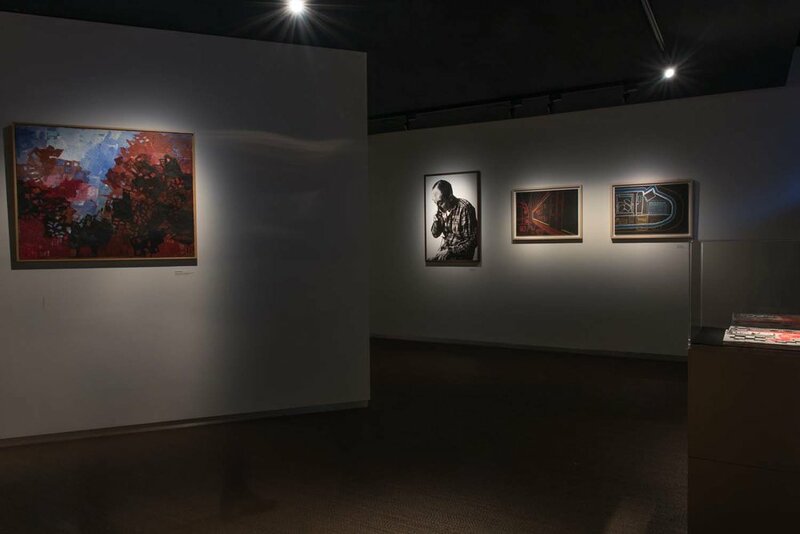 Only a few decades ago, it would have been impossible for these artists to launch successful careers – their work would have remained unseen due to their social isolation and a life behind closed doors. For many years, the art world was hesitant to afford autodidactic artists a place on the art circuit. The arrival of the Outsider Art Museum (OAM) in 2016 helped to accelerate the necessary change. 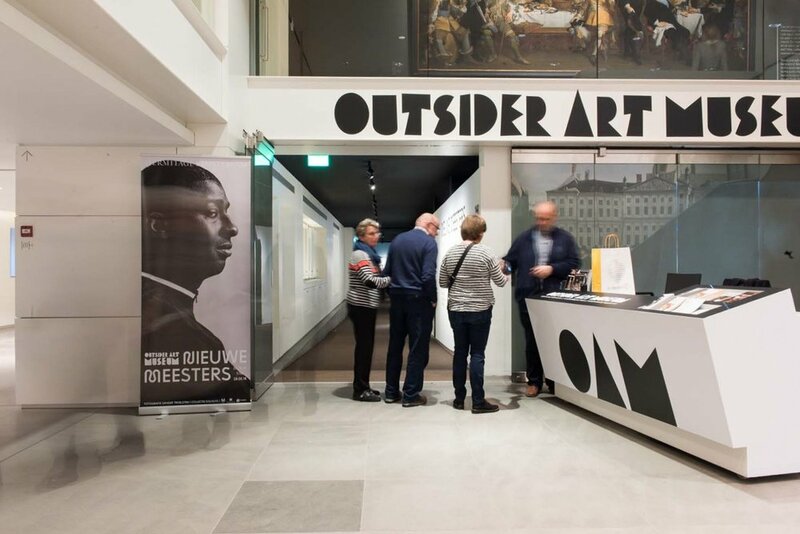 The OAM contributes significantly to the recognition and inclusion of outsider artists by and in the international museum world. ‘New Masters’ focuses on unconventional artists. In this project, photographer Sander Troelstra concentrated on creating portraits of people who find themselves outside of the established art canon: flamboyant people, exotic dressers and eccentric characters who have trouble connecting with society. 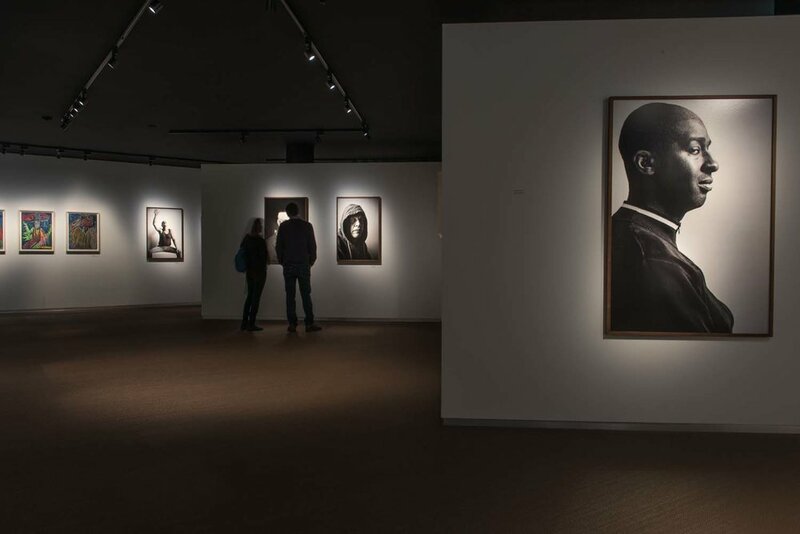 In ‘New Masters’, the viewers come face-to-face with the artists. Propelled by the unusual, Troelstra depicts the outsider artists behind the works. Silent movie made to the accompany the exhibition New Masters to give some insight how the portraits were made. This movie was projected on a wall in the exhibition. The photo book contains the portraits and the artworks that is cleverly hidden behind the folded next page. You come face to face with these unconventional artists and gets acquainted with their hypersensitivity and extraordinary creativity.